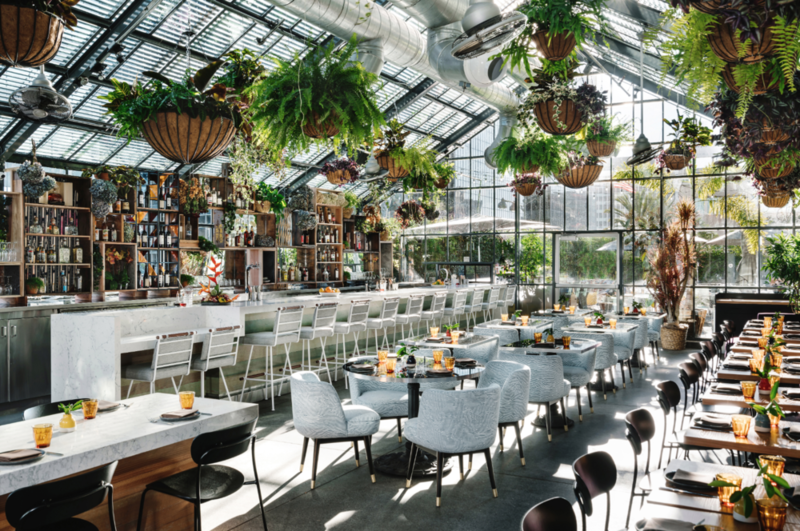 Hand & Rose presents Finger Food & Flowers at Openaire, the new poolside greenhouse restaurant at The LINE HOTEL LA. Join team Hand & Rose at the beautiful Openaire greenhouse on the second floor of The Line in Ktown. The class will focus on fresh spring varieties while arranging in a minimal compote.